is there a heap of fun stuff to do in the Clearwater Mountains. 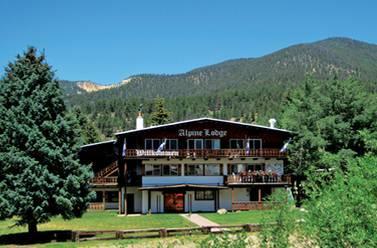 Why not stop by close by Bridge Creek since you're here at Alpine Lodge. There's a wonderful grade III stretch of whitewater close by on Selway River, the 7-mile-from-start-to-finish Selway Falls to Boyd Creek Campground segment. This stretch of Selway River is suggested for whitewater paddlers of medium know-how. These outdoors activities are available near Alpine Lodge.